A month ago publishing house Eland got in touch with me referring to my short review of Nicolas Bouvier book The Way of The World, which is my favorite of all times. They sent me a parcel afterwards with a delightful content: 3 travel books to review! I was so happy when I got this parcel from my postman. And just today I’ve finished reading the first book: “Full Tilt. 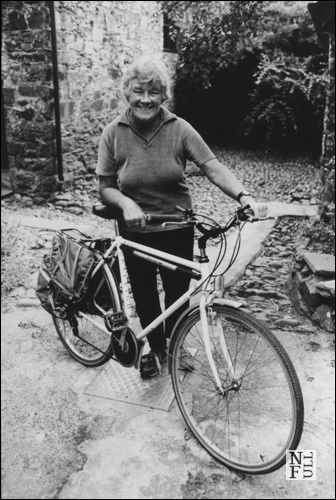 Ireland to India with a Bicycle” by Dervla Murphy. And I am ready to tell you if this book is worthy to read. No spoilers! Promise. One of the best thing in this book is its sincerity and authenticity. At the very beginning of this book author explains her reasons why she did not add any general information about the countries she visited afterwards. And I really appreciate it even if at first I thought this might be a bad idea. On the contrary. This book is a plain and very personal diary of a brave woman who dared to make her dream come true. 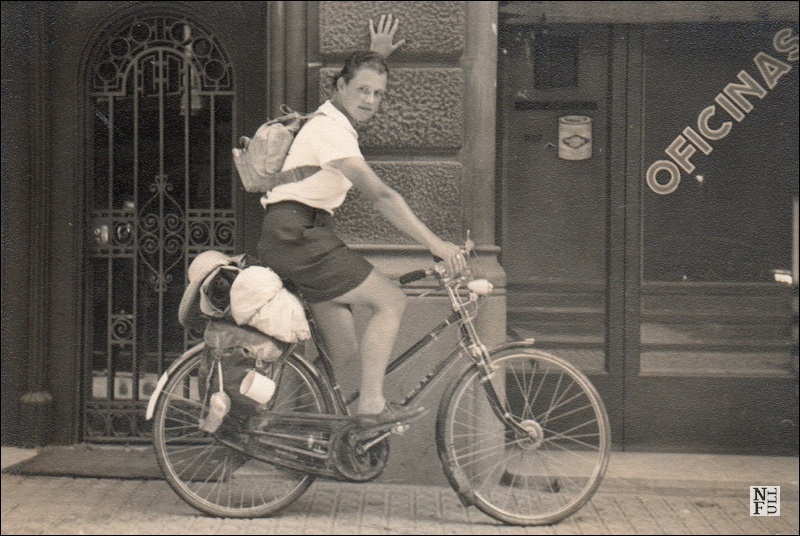 Riding a bike from Europe to India is a huge physical challenge even today and Dervla was a single woman and did it over 50 years ago. This dream driven journey was not an easy one and every page of this books confirms the truth: nothing worth having comes easy. I think I appreciate this book not only for its sincerity but also for making this journey far from trivial. Obviously, the world has changed in the last 50 years and travels have never been easier than today. And I think reading books like this one captures the essence of traveling as deep human action. Dervla had a certain level of self consciousness: she wanted meeting people just who they are and how they live but she knew her limitations. Even though her biking through the half of the world was extraordinary and she did it as simple as she could she was meeting these people as a guest. A nice one, admired one, open minded and delighted about the places visited but at the end of the day she was always a guest. And she knew it. She did not allow herself to believe that sooner or later she would become a local. What I really love about her book is that she hadn’t tried to convince the reader that she becomes friends with people she met in a minute without even knowing their language. Although I believe in some sort of familiarity with others the full and deep understanding of exotic cultures does not come easy. Not only time spent in this journey – over half a year – gave Dervla a luxury of slow and delightful sinking into the countries and cultures. Going further, her philosophy of traveling is straightforward, and yet so difficult to obtain today! Just as she says “…the general attitude to my conception of traveling, which I once took for granted as normal behaviour but which strikes most people as wild eccentricity, merely because it involves a certain amount of what is now regarded as hardship but was to all our ancestors a feature of everyday life – using physical energy to get from point A to point B” (Murphy, 2010:143). Combination of self sacrifice, effort, endurance, determination and “driving one’s body far beyond the limits of its natural endurance” (p. 193) granted her right to see, smell, touch and hear the exotic world. Just as it was. To my surprise, even 50 years ago there were people to whom traveling was just an expensive hobby. 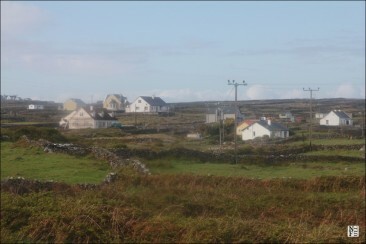 After meeting one of them Dervla said: “To them, travel is more a going away from rather than going towards, and they seem empty and unhappy and bewildered and pathetically anxious for companionship, yet are afraid to commit themselves to any ideal or cause or other individual” (italics original, Murphy, 2010:95). Reading these words and knowing she noticed it in the early 60. was fascinating. I got the impression that the main effort of travelers nowadays is focused on security, live updates and taking pictures rather than traveling for real. Once, there were many virtues crafted through traveling, like being resourceful, but it’s lost now. I think that the most beautiful picture from this book was the one when very tired and starved Dervla was helped to cross a white water by a cow. She caught the cow one hand and her bike the other and crossed the river. How cool is that? Last thing that I like about this book is referred to sharing her emotions like fear, anger caused by helplessness towards bureaucracy, homesickness, sadness, joy and delight. Dervla did it in perfect proportions: I didn’t feel overwhelmed with the description of the situations that caused these emotions but it was powerful enough to be touched. I highly recommend reading this book to everybody who treat traveling seriously. Reading this book will bring you a huge bonus of crossing countries that are not there anymore, (like Persia), visiting places that have been irreversibly changed, and witnessing a sensitive process of knowing The Other. 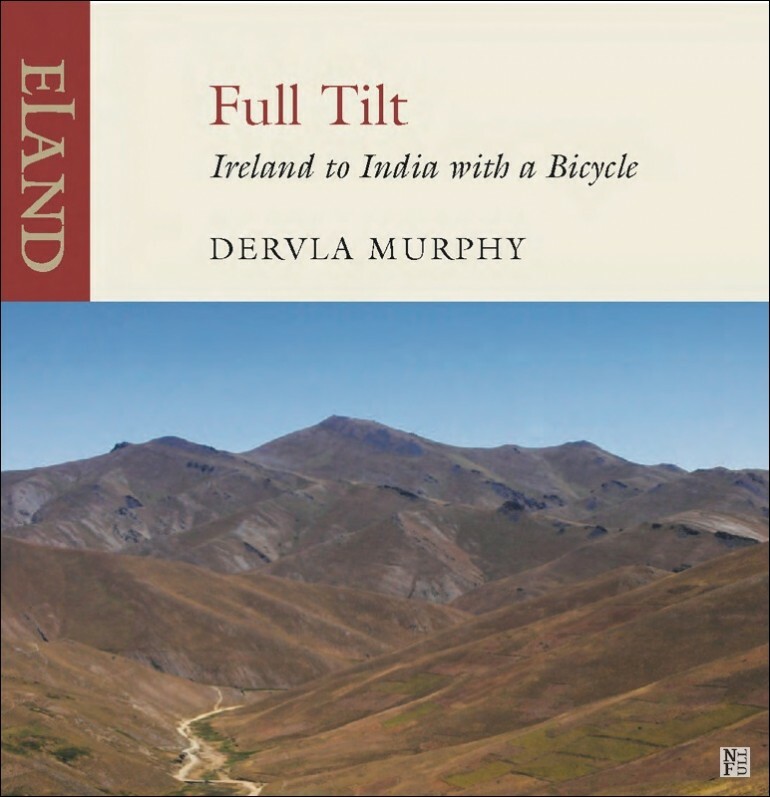 Dervla Murphy is a legend and Fill Tilt was her first book published ever. She wrote twenty other books afterwards but the first one reviewed here is very special. 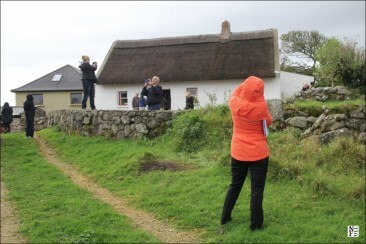 She currently lives in Ireland and – this might shock you – she still travels! 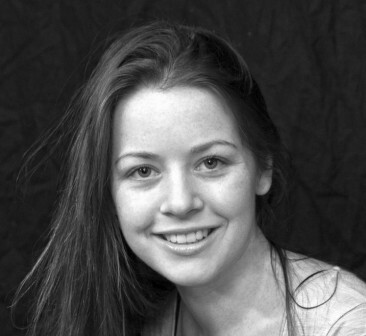 Dervla is very Irish through both sides of her family. Indeed her father and aunt Kathleen were freedom fighters in the IRA struggling against British rule over Ireland. She still lives in the town she was born in where her father worked as the librarian. All pictures and note about author courtesy of Eland Publishing House. Amazing story. WOW! Thanks for sharing. Oh, good old times when it was enough to bike from Europe to India to amaze the world! 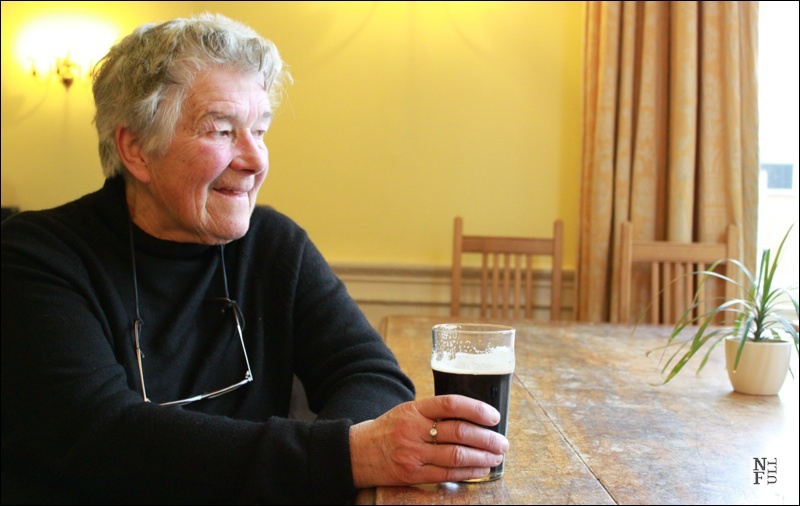 I love Dervla Murphy’s books – she seems to be fearless and to have an amazing enthusiasm for everything she does. Surprisingly, Full Tilt is one of the ones I haven’t got round to reading yet – but it is on my reading list! I simply started from the first one ;-) and agreed: Dervla is amazing! What are the other that you would recommend? Good reading, then! Madagascar sounds awesome! 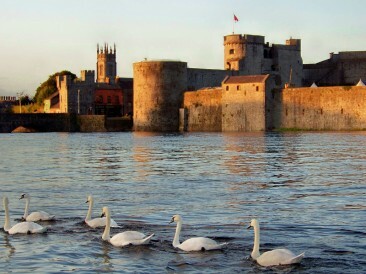 Plus early life in Ireland after I visited this country would be worth reading too. Thanks for the introduction to this fascinating woman and her book. You’ve presented so many interesting aspects of her journey — and to think she was doing this 50 years ago! I will definitely read this book. Glad to hear it! I tried to focus on the question why this book is interesting and different than other travel books. Didn’t want to discuss details of the journey to leave the suspense. And I’m so happy that you found this review intriguing! She’s right about expending energy to get from point A to B. Biking was quite popular back then and in cities, like NYC they’re bringing it back. Now, I’d be worried about safety. 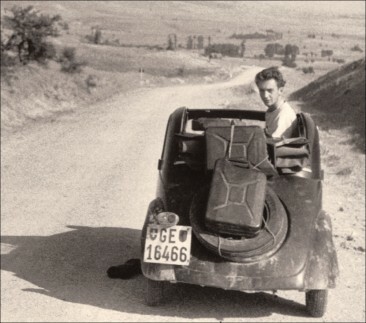 I heard about a man who in the 60s who hiked from the UK to Ethiopia — don’t remember his name now. Doing stuff like this takes determination — that can get you through just about anything. You’re quite right Marcia! Dervla experienced at least few life threatening situations but I can’t reveal the details here without spoiling the end. I totally agree with you – the courage of this woman was outstanding! That’s why reading her book was so fascinating.